Information technology (IT) assessments are critical in healthcare for several reasons. Since the widespread implementation of electronic medical record (EMR) systems over the past few years, many health organizations need to ensure their current technologic bandwidth can handle such an increase of usage. Assessments provide windows to help identify processes, user (Front Office/Back Office staff, clinicians, and IT Department) experience, and technology. Ongoing threats to patient privacy and the documentation of care loom ominously over the healthcare industry as widely reported. Addressing current and possible risks allow for electronic concerns to be exposed and handled accordingly. Recognizing and creating policies and procedures will assist with ongoing vigilance. In conjunction with technological risks, compliance issues weigh heavily within the healthcare IT sector. 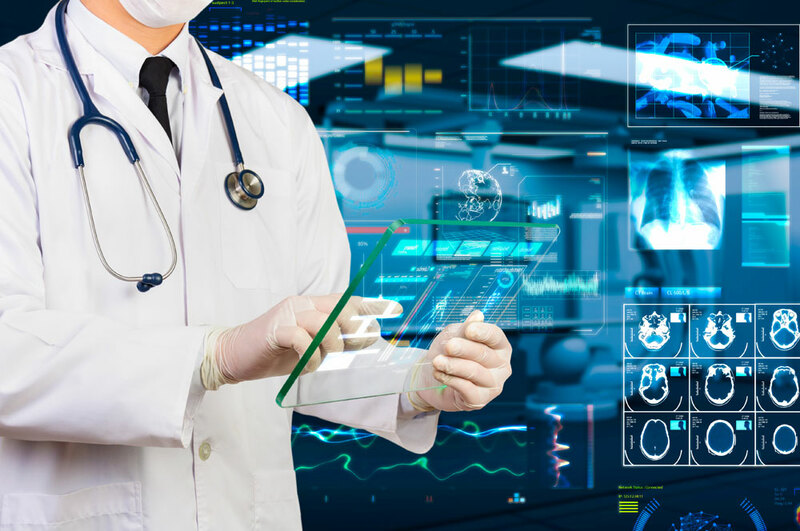 Many healthcare initiatives, such as HIPAA and CMS, help to ensure patient safety and that providers and healthcare organizations document proof of care. It is the responsibility of the organization to have technology that abides by rules governed by assigned safety entities. Lastly, and most importantly, IT assessments help organizations identify the back-end infrastructure of their system. The infrastructure of an IT system can include the server hardware, operating systems, specifications, warranty, support contract, and server inventory. During this review, the organization’s data storage and protection, such as backup and recovery systems, are also addressed.